Burundi is known as the heart of Africa, It’s called this for its heart-shaped outline and its central location on the African continent. In Burundi, coffee is mainly grown by smallholders who do not process the coffees themselves, they bring the coffees to the local washing stations for processing. One of the best Coffee Washing Stations in Burundi is Butemba. Butemba Washing Station gained strong experience in producing coffee of good quality and coffees that went through Butemba Washing Station was selected three times as the finalist in the Burundi Cup of Excellence® Competition since, in 2012, 2013 and 2015. 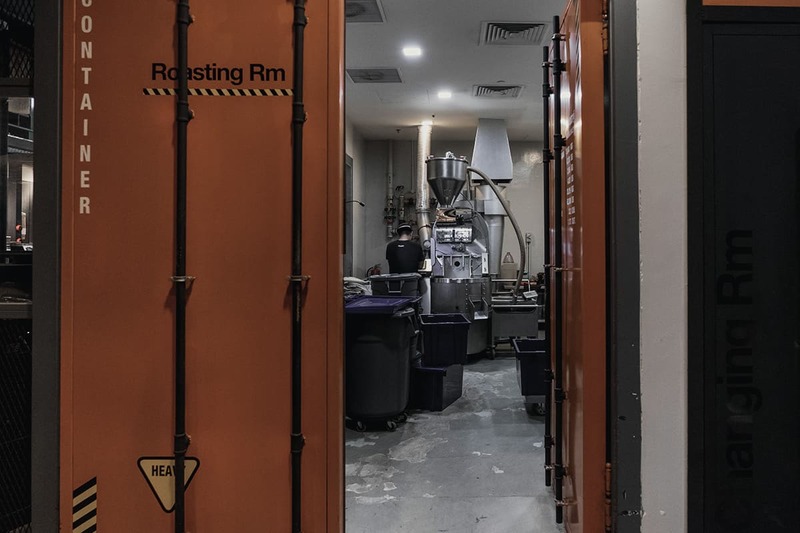 TAD Coffee Company is a Singapore-based coffee company which roasts and curates exciting coffee experiences in pursuit of perfection. Led by the national barista champion (2017), TAD’s goal is to be the coffee company that excels in sourcing, roasting and training future leaders of the industry. 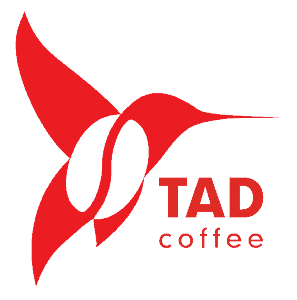 Ultimately, TAD’s vision is to be the bridge that improves the quality of life of farmers, industry partners and coffee lovers over a cup of perfectly roasted coffee. Copyright © 2018 Roastedly.com | All Rights Reserved.